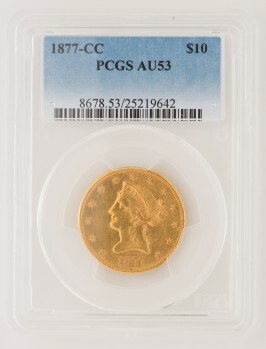 This is a very scarce coin. Just 3,332 were minted. PCGS has graded five other 53s, one 55, and two 58s, with nothing higher. 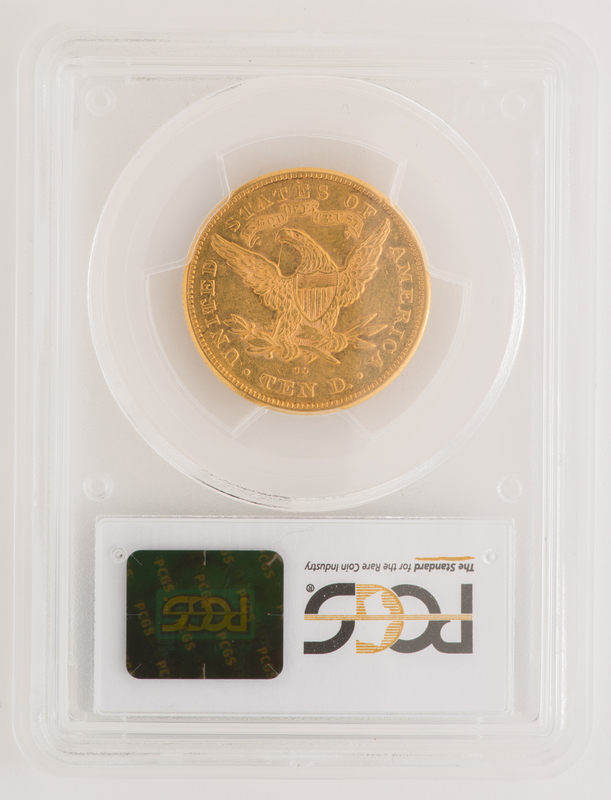 The coin itself has great color and just a little wear to the high points. PCGS graded AU53.